Category: Kings. Tags: 1" Marvelux® and 1" memory foam, CoreSupport™ Center, Knit Top, Posture Grid, SealyFoam® and FlameGuard Rayon Fiber, SitRight™ DSi Edge System. The ultimate in comfort from the brand you trust, Sealy. 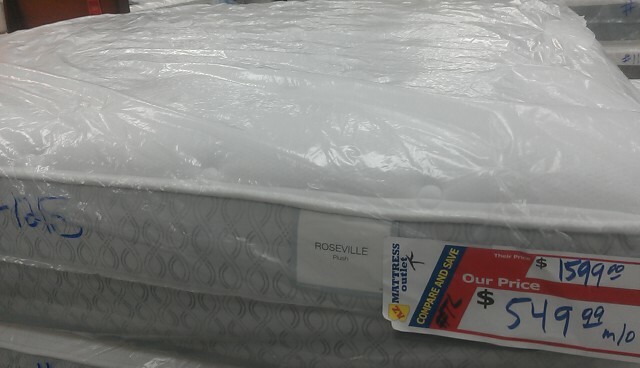 This Posturepedic Plush King Mattress provides ideal soft comfort for the home. 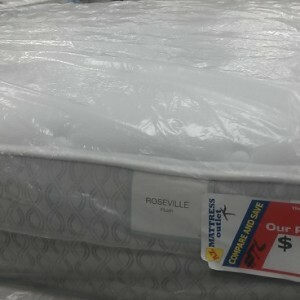 This Roseville King has one the of plushest toppers available from Sealy at a price that cannot be beat. With over 1” of memory foam, a restful night of sleep awaits. 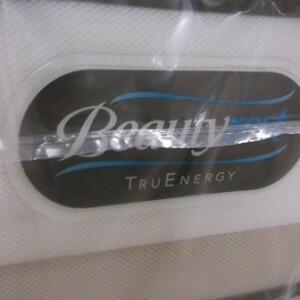 Backed by Sealy this mattress will last you for years to come. 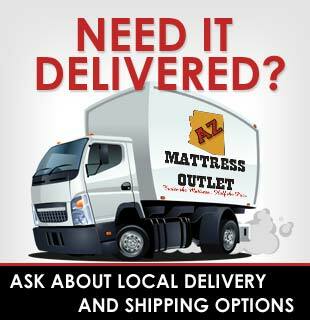 AZ Mattress Outlet has two convenient locations in the greater Phoenix area. 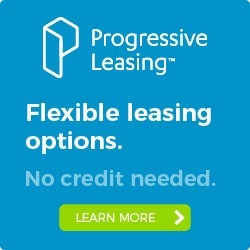 With known brands such as Sealy, Simmons, Stearns & Foster and more, you can easily find the ultimate in comfort for your home. 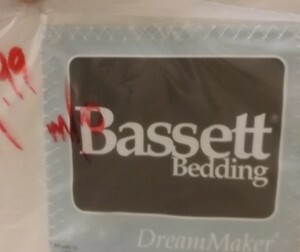 Custom bedding available and quick delivery throughout the area. Find the quality bedding you deserve at prices you love.